"Serving The Treasure Coast and Palm Beaches for over 40 years!" Treasure Coast Moving and Storage has been serving communities from West Palm Beach, Jupiter, Stuart, Port St Lucie, Ft Pierce, Vero Beach, Sebastian, Palm Bay and Melbourne for over 40 years. We provide local moving, long distance moving, packing, crating, records management, air conditioned storage, portable containers, and moving supplies. Mayflower Transit has been moving families around the country and across towns since 1927 with great care and expertise. More than 40 million Americans will be “packing it up and taking it on the road” as they move to new homes this year. 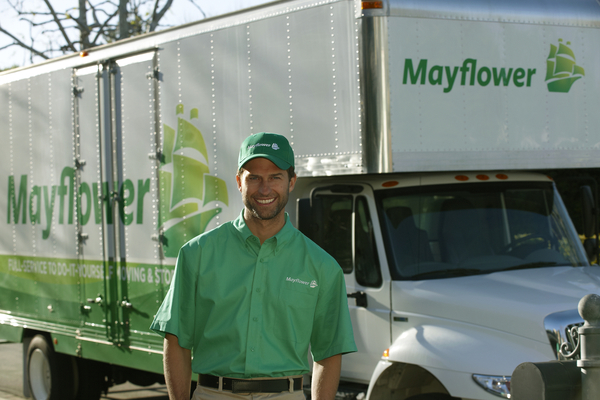 With Mayflower, you can depend on quality moving services, unsurpassed in the moving industry.